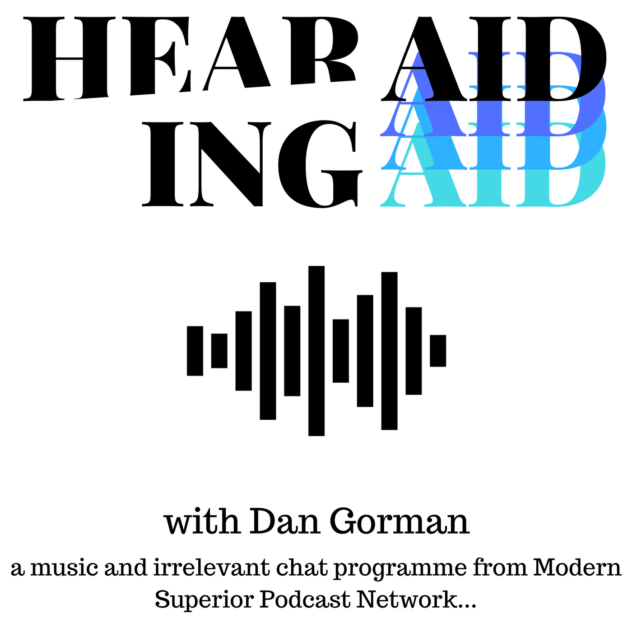 Episode One of Hearing Aid finds Dan broadcasting to nobody, but reaching into his collection for a selection of songs inspired by a recent bout with the common cold. Plus, Dinosaur Jr. cover an Elliott Smith song for an upcoming compilation, Dean Ween put out a terrible song and video, BitTorrent’s ad-free streaming service shuts down, and more. Episode 75: Twin Peaks - A Flat Line?